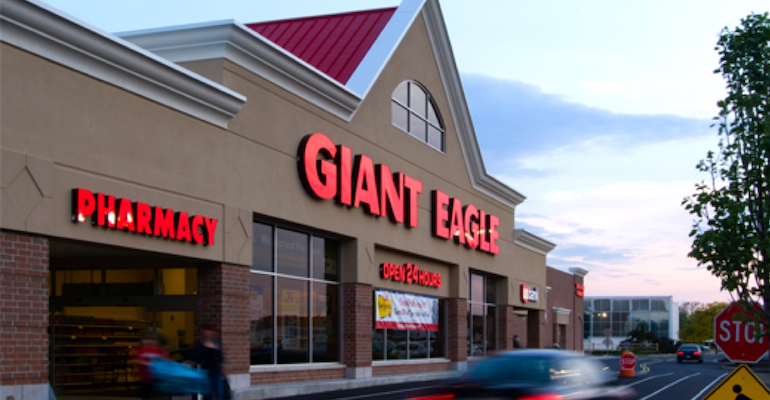 ROCHESTER, N.Y. — Giant Eagle is deploying PharmaSmart blood pressure kiosks at its 217 supermarkets and in-store pharmacies. PharmaSmart International Inc. said the rollout includes the food and drug retailer’s Giant Eagle, Market District and Market District Express stores in Pennsylvania, Ohio, Maryland and West Virginia. Giant Eagle’s deployment of the PharmaSmart stations also includes its cloud-based Health IT platform. PharmaSmart noted that its clinical-grade program better positions retail pharmacies to engage in collaborative practice agreements with regional health providers and accountable care organizations. Plans call for Giant Eagle to leverage PharmaSmart’s program to drive Medicare Star Ratings, specifically measures D-14 (medication adherence for hypertension) and C-19 (controlling blood pressure), both of which are triple-weighted measures of high interest to national and regional insurers. 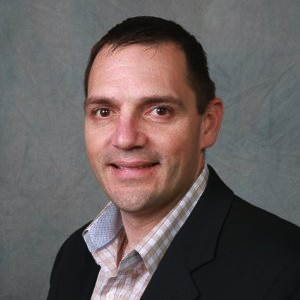 In the United States, 65% of all diagnosed cases of hypertension aren’t under control, according to Ashton Maaraba, chief operations officer and head of trade relations at PharmaSmart.